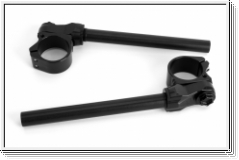 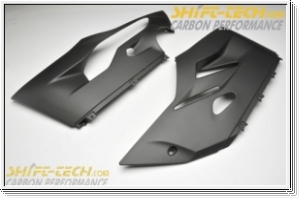 ST1724 CARBON AIR INTAKE COVER SET 959/1299 - GLOSS - Read Description! 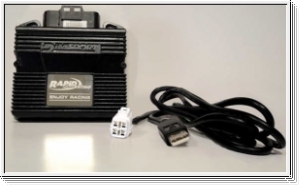 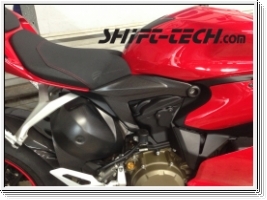 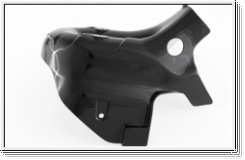 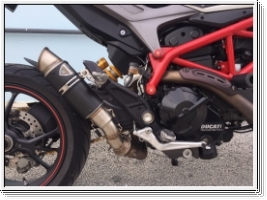 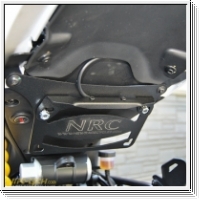 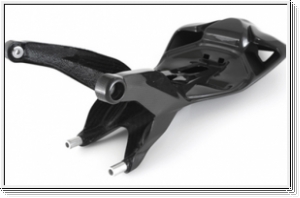 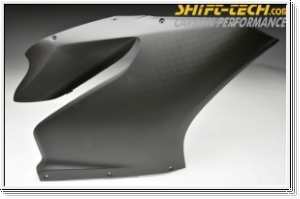 ST1725 CARBON AIR INTAKE COVERS 959/1299 - MATTE - Read Description! 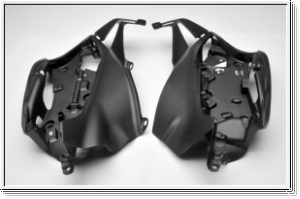 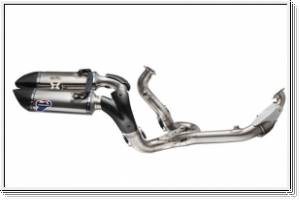 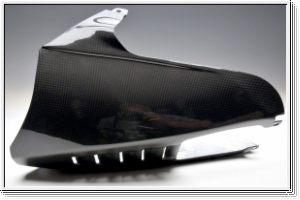 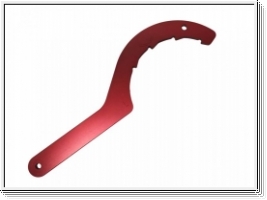 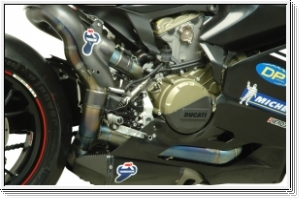 ST507 CARBON AIR INTAKE COVERS 1199/899 - GLOSS - Read Description! 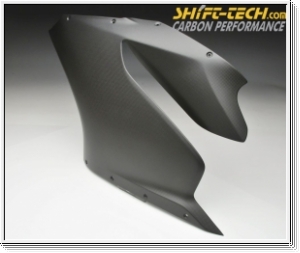 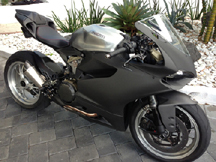 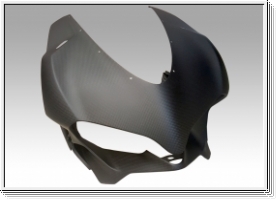 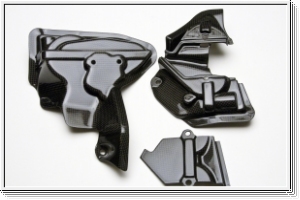 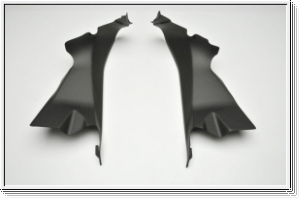 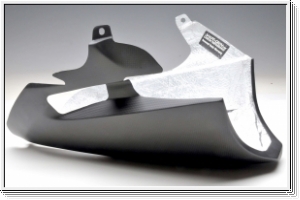 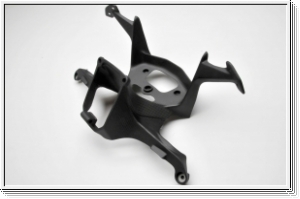 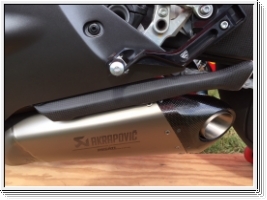 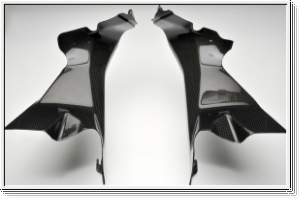 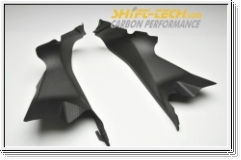 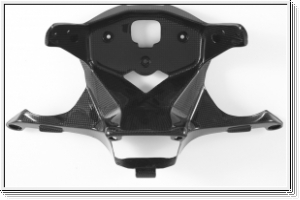 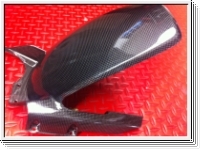 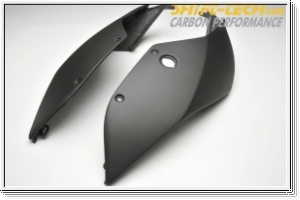 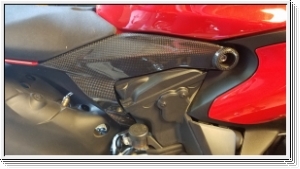 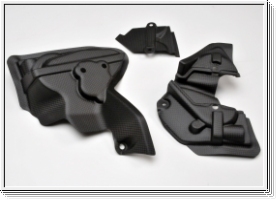 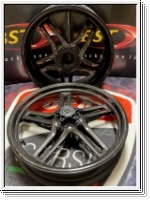 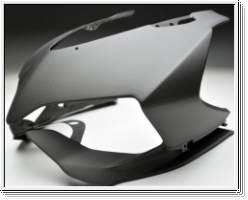 ST507M CARBON INTAKE COVERS 1199/899 MATTE - Read Description!